Mold is a common fungus that often finds its way into the moist and damp areas of your home. If left untreated, microscopic spores will travel through the air, attaching to structures like drywall, flooring and other materials in your home. 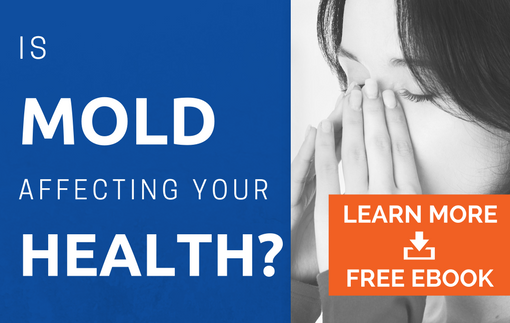 Once it takes hold, mold can quickly decrease the air quality within your home and become a health hazard to you and your family. According to the Center for Disease Control (CDC), if you discover or smell mold, you should immediately hire a professional mold detection company for professional and comprehensive removal. AdvantaClean of SW Minneapolis is your local expert in mold removal. Our experienced technicians are trained and certified mold inspectors and remediatiors. We will work with you to establish a plan of action to properly remove and remeidate your mold problem. Call us today for the solution to your mold removal needs. Call us at (651) 314-1614 to set up an appointment today! Mold grows in spaces where there are elevated levels of moisture. There are a few important steps you can take to avoid mold growth in your Minneapolis home or building. CALL ADVANTACLEAN OF SW MINNEAPOLIS AT (651) 314-1614 TO SET UP YOUR APPOINTMENT TODAY!